Why do I need CRM? These are some of the most common assumptions we hear when we talk with small business owners. They believe that you need to be a large company to truly take advantage of CRM, or that CRM is out of their reach due to cost or complexity. However, we’ve found that understanding CRM solutions and their capabilities is the first step toward achieving big-business power. 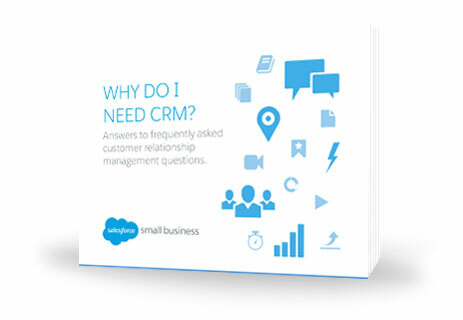 Download this free e-book today to learn why CRM is essential to growing your business.